The new Ingenieur has traditional looks and affordable pricing. In the 50 years since its introduction, the IWC Ingenieur went from being a plain wristwatch created for engineers at nuclear power plants to looking like something produced at such plants. Recent generations of Ingenieur watches tended towards an over designed aesthetic reminiscent of Richard Mille and Hublot. Continuing the look established with a trio of limited editions launched last year, the latest generation of Ingenieurs reset the design clock, returning to the original models, particularly the ref. 666, for inspiration. The result is a conventional looking timepiece that will be widely palatable. The entry-level model in the new range is the Ingenieur Automatic, a 40mm wristwatch with an automatic Sellita movement inside. It’s available in red gold (ref. IW357003) or stainless steel (refs. IW357001 and IW357002). The Ingenieur Automatic costs US$4590 in steel on strap, US$5500 on a steel bracelet, and US$13,600 in red gold. 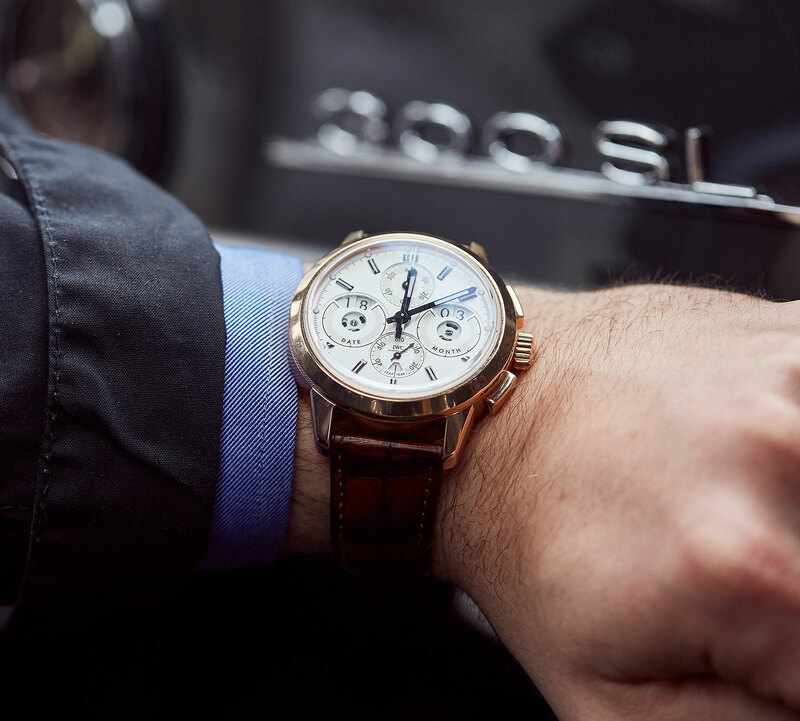 Also available in red gold or steel, the Ingenieur Chronograph is 42mm in diameter and powered by the calibre 69375. 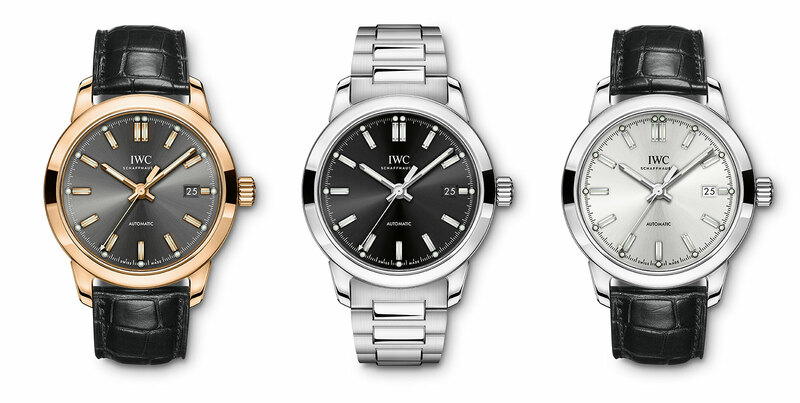 It’s an in-house movement developed as the most basic of IWC’s own chronograph movements. Unsurprisingly it has similarities to the Valjoux 7750 it’s intended to replace, including size and its 46-hour power reserve, but has some upgrades, including a column wheel and “Magic Lever” winding mechanism. 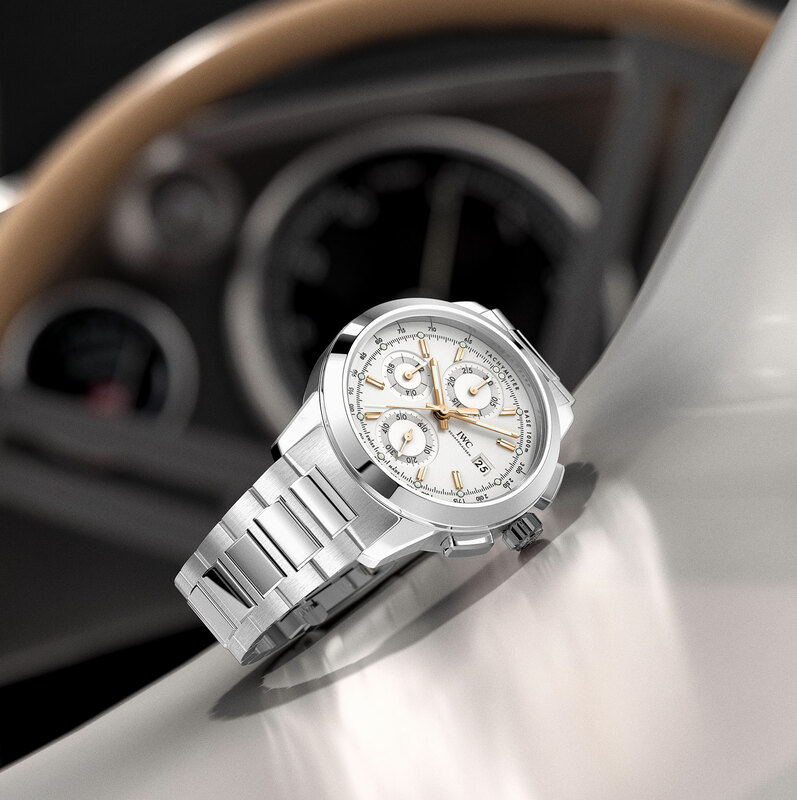 The Ingenieur Chronograph starts at US$7950 in steel with a matching bracelet. 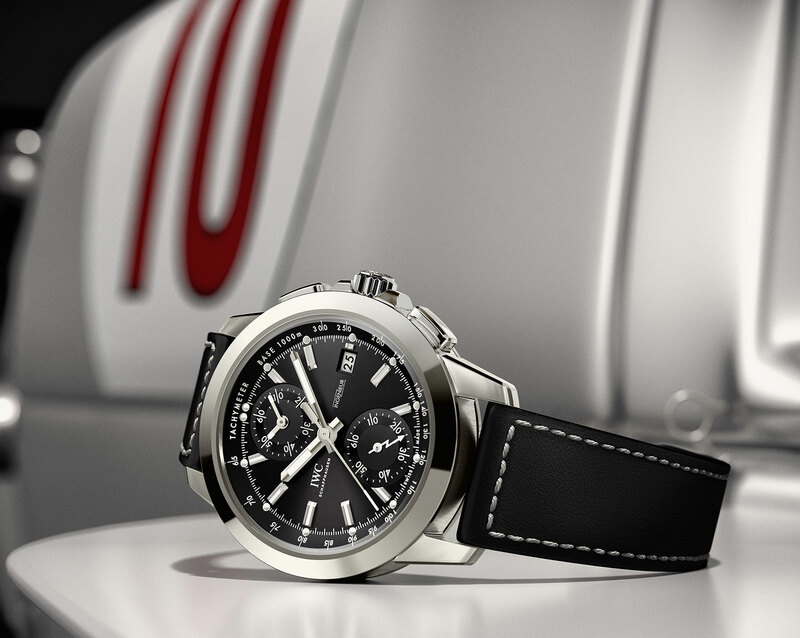 Slightly fancier is the Ingenieur Chronograph Sport (ref. 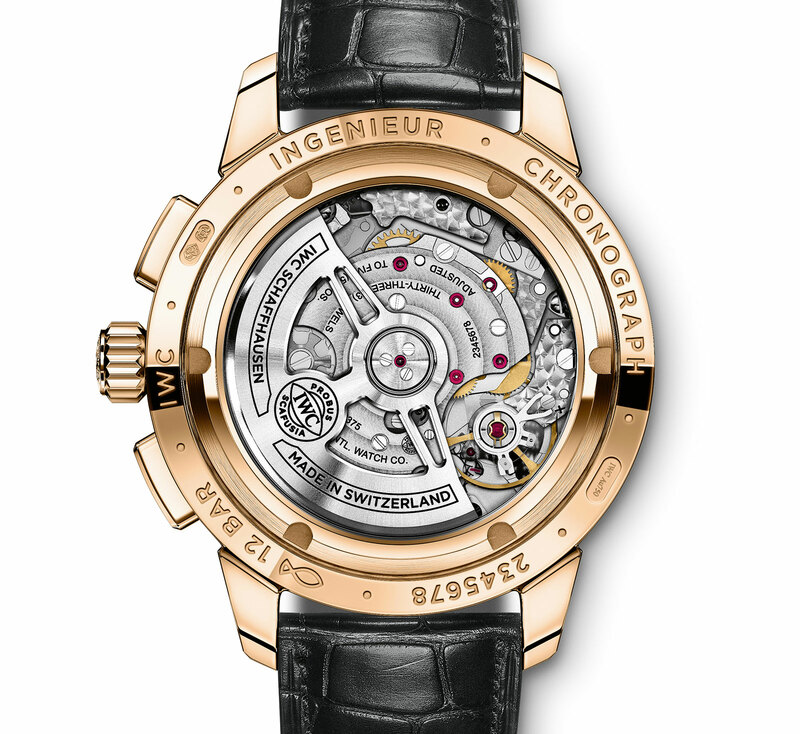 IW380901), a limited edition of 500. Its case is titanium and 44mm in diameter, while inside sits the calibre 89361. The movement is IWC’s top of the line in-house chronograph movement, featuring a flyback function and 68-hour power reserve. It’s priced at US$11,100. 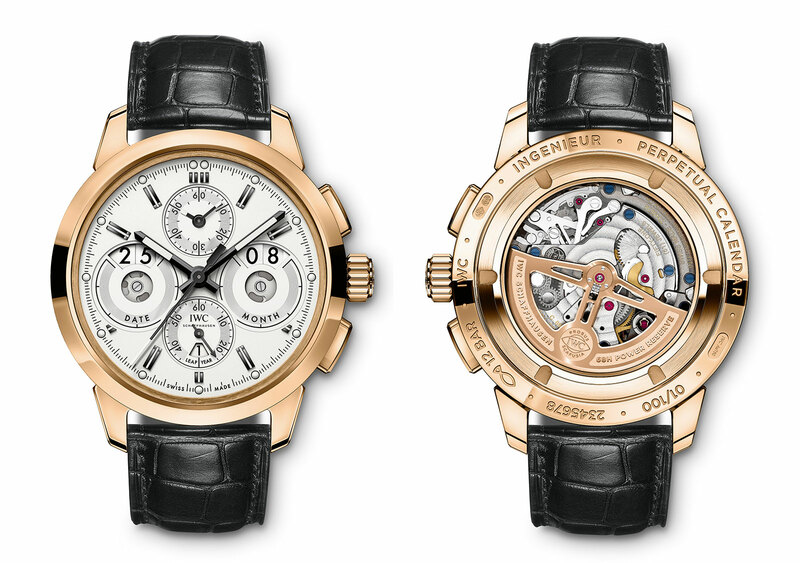 The flagship of the new line is the Ingenieur Perpetual Calendar Digital Date-Month (ref. IW381701). Limited to 100 pieces, this is a large, 45mm watch in red gold with the calibre 89800 inside. It’s similar to the movement in the titanium chronograph above, but with the addition of IWC’s proprietary perpetual calendar mechanism with extra-large digital displays for the month and date.